Integrative Complexity (IC) underpins both the design of I SEE! 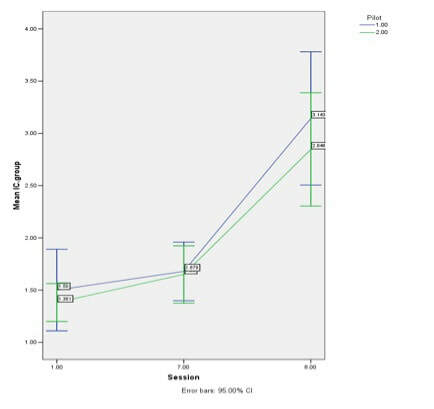 Scotland and the 'before and after' empirical measures of course effectiveness. Using the cross-culturally validated IC measurement frame (Baker-Brown et al, 1992), trained IC coders have found I SEE! Scotland to be effective at significantly increasing IC management across very diverse participant groups. By targeting how, rather than what participants think, the course avoids eliciting defensive reactance. As a result, participants can engage honestly on contested topics, enabling them to learn to manage their IC in a safe, supportive environment. Using resilience measures (CD-RISC, Connor and Davidson, 2003), I SEE! Scotland has also been found to increase resilience significantly. Participants also learn key skills, such as active listening and basic mediation, that support and reinforce IC management in a range of challenging contexts. The IC educational method used in I SEE! Scotland has been proven effective across a range of conflict situations, cultures, and demographics, including England, Europe, and Kenya. Empirical assessments of the first two course runs of I SEE! Scotland found an increase in positive engagement with difference (higher IC scores) from Session 1 to Session 7 / 8. This shift predicts more peaceful outcomes to conflict. The bar chart opposite (click for larger version) shows IC scores from twelve diverse participant groups after completing the I SEE! Scotland course. 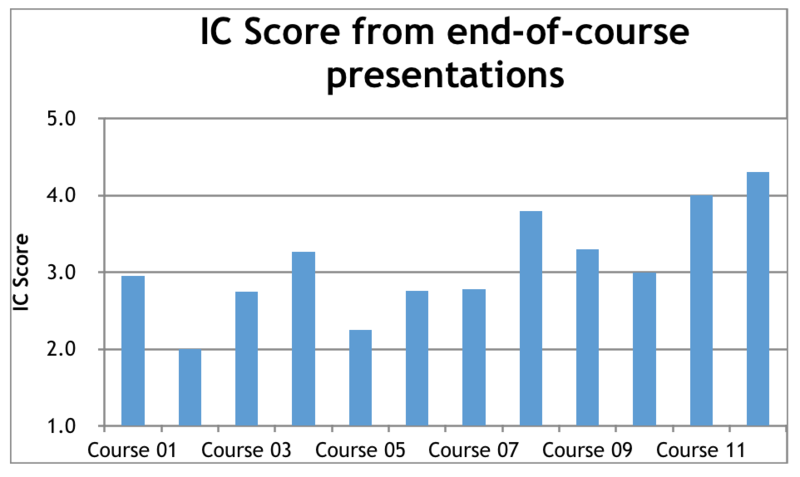 The IC scores are based on analyses of participants' oral presentations (transcribed, anonymised; due to space constraints on the chart, only odd course numbers are labelled). ​​​The chart shows end of course IC scores of 2 and above, indicating respectful engagement with difference despite disagreement, enabling participants to be part of the solution in a conflict situation, predicting more peaceful outcomes.